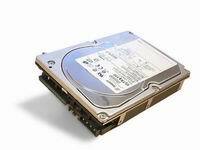 We try to offer the "Best Deals on SCSI stuff" coupled with our personal support services . 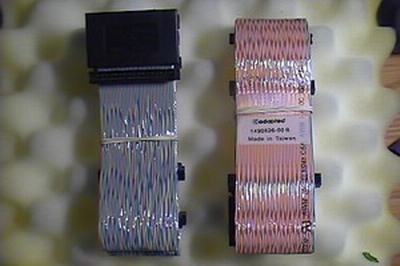 We strive to become your trustful online source for SCSI and other PC goodies. In addition, speedy response times make us a cut above the rest. Give us a try, you'll like us for sure! ALERT MESSAGE: What you are viewing is the mirror site of JJWEI.COM hosted by network solutions. We are transferring to a new ISP and there is a glitch on DNS server configuration, we have to use this mirror site for the time being. You can place orders and make payments without problem. If you have any concerns or questions, please feel free to call us at 703-713-0198. We appologize for any inconvenience. 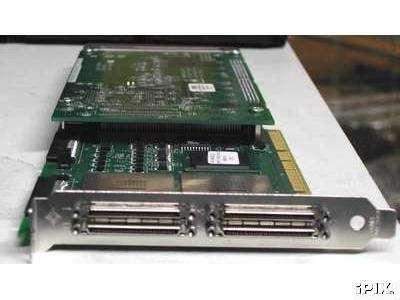 The Adaptec SCSI Card 39320-R is a 64-bit 133 MHz PCI-X, dual-channel Ultra320 SCSI card with integrated HostRAID� RAID 0, 1 optimized for internal connections. 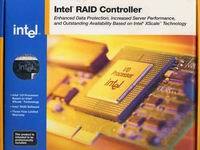 The 39320-R is a cost effective hardware based RAID, a better alternative to software based RAID in the market today. It provides worry-free data protection at the fastest SCSI speeds available up to 640 MBps ideal for mainline storage, streaming video and audio, and other bandwidth-intensive applications. 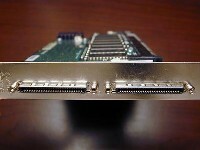 The card has a 68-pin HD external connector and two 68-pin HD internal connector for Ultra320 SCSI (LVD) hard disks drives. The 39320-R offers an unparalleled degree of investment protection and upgradability to Adaptec's entire SCSI RAID family of products. 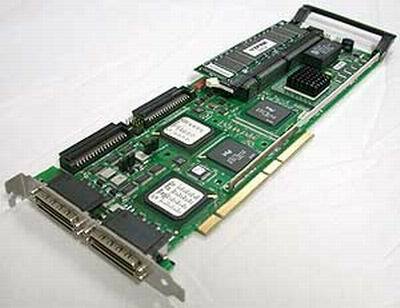 The LSI MegaRAID� Elite 1600 (MegaRAID 493) half-size controller employs the latest 64-Bit 66 MHz PCI SCSI RAID technology using the Intel i960�RN I/O processor. 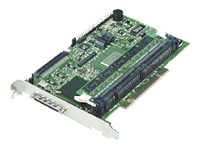 With two Ultra160 SCSI channels, the controller offers ISPs, workgroups and departmental server environments unequaled performance and reliability. Infineon 512MB PC2100 DDR ECC Registered. Full specs available on Infineon's DataSheet (PDF), HYS72D64000GR-7-B, PC2100 512MB 64Mx72 184pin ECC Reg DDR 266MHz, CL2, DIMM, PC2100R-20330-M. 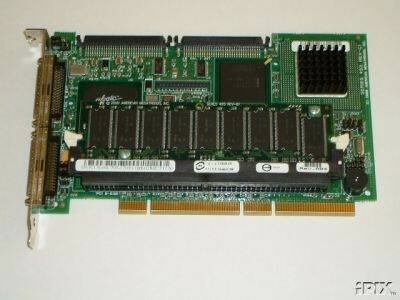 This memory can be used as a good upgrade for Dell server 1600SC as well as other servers. Seagate continues its lead in Enterprise Storage. Seagate's fifth generation of Cheetah products include the Cheetah 36XL and Cheetah 73LP. 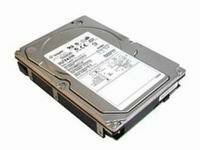 This family of 10,000-RPM drives supports capacities from 9.2 to 73.4 Gbytes and seek times as fast as 4.9 ms in a 3.5-inch form-factor for mainstream and high-performance users. 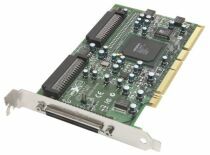 Interface options include Ultra160 SCSI and the new 2Gbit/sec Fibre Channel. 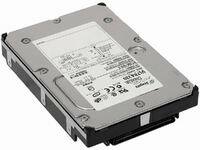 The Cheetah 10K.6 is Seagate's sixth-generation 10K RPM high performance, high capacity disc drive. With the fastest interfaces, the highest reliability and the most mature product design, the Cheetah 10K.6 enables the lowest ownership cost. In data intensive environments, increasing the capacity per disc drive lowers ownership costs by deploying fewer systems that use less cubic feet of space requiring less infrastructure such as cabinets, HBAs and less wattage of power.